A lightweight, browser-based management tool intended to narrow the gap between user-friendly graphical management solutions like the Microsoft Management Console (MMC) and PowerShell, the robust command-line interface. And this approach appears to be catching on. If you're an IT administrator managing Windows Server and Windows, you probably open dozens of consoles for day-to-day activities, such as Event Viewer, Device Manager, Disk Management, Task Manager, Server Manager—the list goes on and on, Windows Admin Center brings many of these consoles together in a modernized, simplified, integrated, and secure remote management experience. 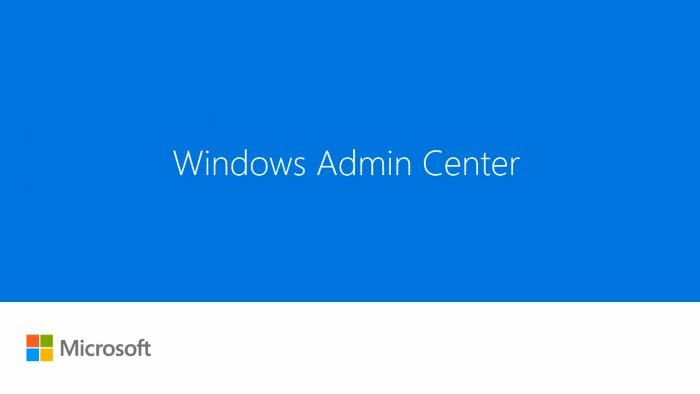 You can download Windows Admin Center tool for free from here.